One of my annual “must attend” events is the Institute of Validation Technology (IVT) Computer Systems Validation Annual Validation Week in October. This is an excellent event to get the latest and greatest thinking on validation topics and industry guidance. An official from the U.S. FDA attended the event and providing key information on the latest data integrity guidance and reorganization at the FDA. The highlight of the event for me was a new session added called the “Women in Validation Empowerment Summit”. The panel featured yours truly and along with other talented women in validation. The goal of the panel was to discuss some of the unique challenges women face in STEM professions and how to over come them. The panel was moderated by Roberta Goode of Goode Compliance International. 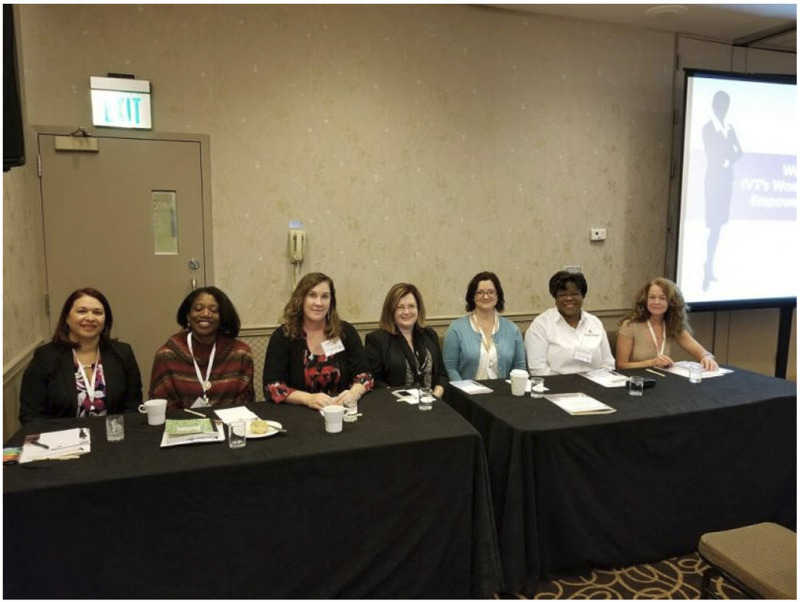 She led panelists through a lively discussion of topics ranging from career building, job challenges, work place difficulties and much more. You can see a synopsis of what we discussed here. I am a fierce advocate of STEM. There are women who are “hidden figures” in STEM professions such as computer systems validation that don’t get the recognition they so richly deserve or the attention of most corporate executives. This session was about EMPOWERMENT. There are many “hidden figures” in the field of validation but no real community surrounding them. I left the session most impressed with my accomplished co-panelists. Each and every one of them had tremendous insights on their career paths and stories to tell as to how they moved up the ladder. The talk was real. It was down to earth. It was practical. I didn’t want it to end! A couple of troubling statistics highlighted during the session related to the number of undergraduate degrees earned by women in STEM. According to The World Economic Forum, women earn “only 35 percent of the undergraduate degrees in STEM”. The sad truth is this number remains unchanged for over a decade. Look at the statistics for women in engineering from the National Science Foundation. I graduated in Civil and Environmental Engineering from the University of Wisconsin – Madison in 1982. I was one of only 3 women in my class at the time. You can see from the graph above that at the doctorate level, women drop off precipitously. At the session, we discussed gender bias, stereotypes and other factors that affect women in our profession. It was an excellent forum and one I hope they continue. In case you missed it, the session was enlightening and fun for all! See you in October!